This refers to the editorial “Waiver politics” (December 31). 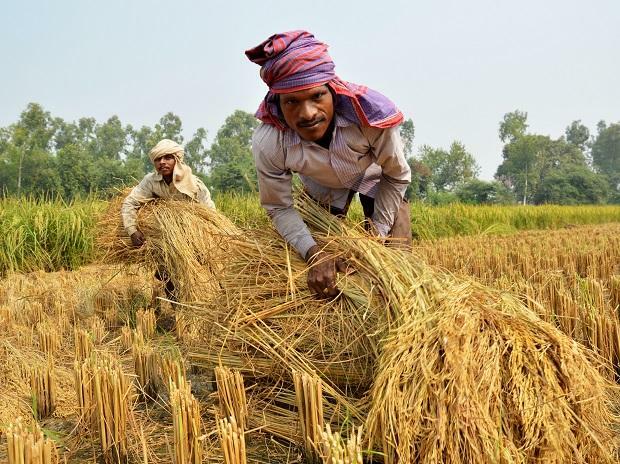 Quite clearly loan waivers have not proved to be a panacea for farm distress as the agrarian crisis shows no signs of abating despite a slew of waivers announced by various state governments over the past many years. There is a clear case for moving beyond loan waivers, to ameliorate the distress of the farming community. Farm input costs, that is, the cost of agricultural implements, seeds and fertiliser etc need to be brought down. As the inflation has been around 3-4 per cent for quite some time now, the Reserve Bank of India must think seriously to lower the interest rate. A lower interest rate will go a long way in reducing the input cost for the farmer. Also, the minimum support price, which is 150 per cent of the input cost, would come down with the lowering of the input costs itself, leaving the government with some capital to invest in other areas. Further, these loan waivers adversely affect the lending capacity of banks, particularly when the governments do not transfer the waived amount to the banks without delay. So the so-called welfare measure for one sector ends up hampering the growth of another sector as banks find themselves starved of cash to fund those sectors.